The capital of the Auvergne region is sometimes just called “Clermont”. 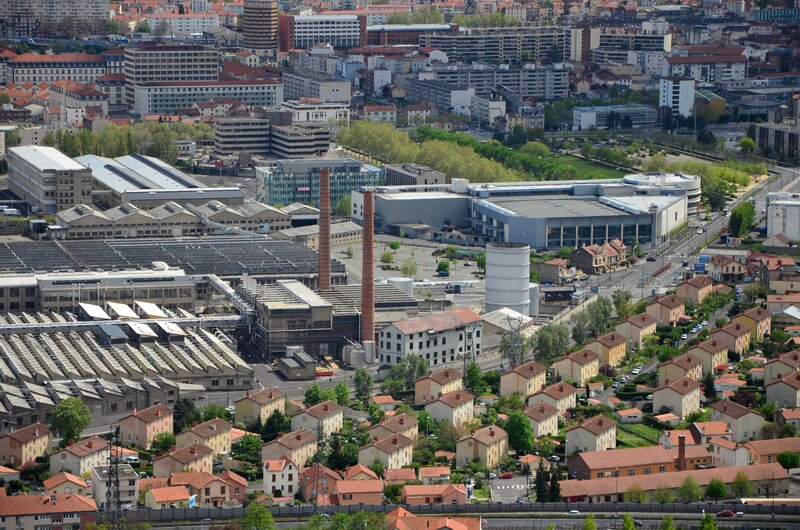 Many big companies are headquartered in Clermont-Ferrand, attracting many business travelers. Being a major economic hub, you go there by train or plane. There are three train stations: Clermont-Ferrand, Clermont-La Rotonde, and Clermont- La Pardieu. 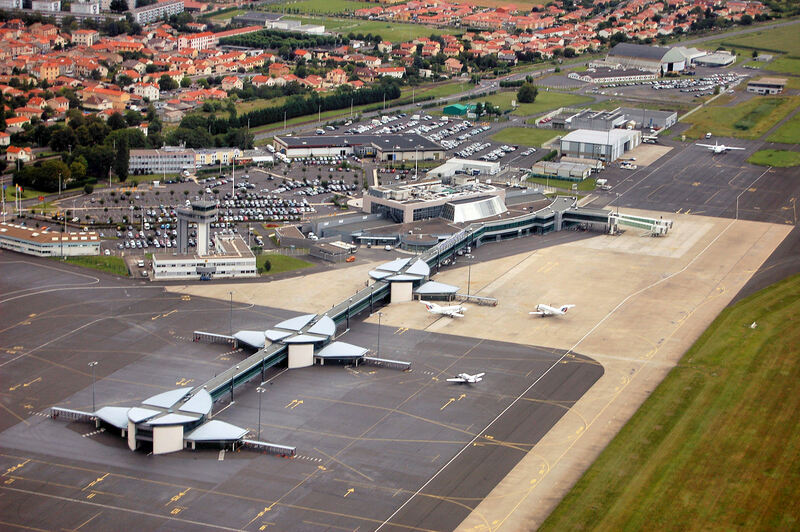 And one airport: Clermont-Ferrand Auvergne (in the city of Aulnat). The city is divided in 12 districts: city-center, Croix de Neyrat, la Plaine, Champratel, la Glacière, Chanteranne, Côtes de Clermont, Les Salins, Vallières, Montferrand, les Bughes. The city is also renowned for its sports teams (in rugby and football mostly) and for Michelin to be historically headquartered in the city, as well as for its tourist sites: Notre-Dame-du-Port basilica , Rabanesse castle, Victoire plaza, its equestrian statue of Vercingétorix. 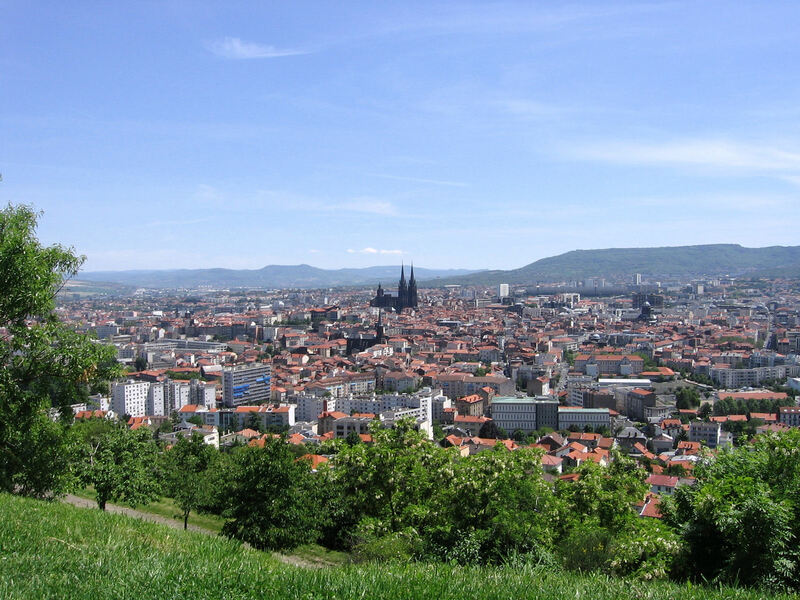 Find the perfect accommodation (apartment, villa, serviced apartment) in Clermont-Ferrand for your next business trip.